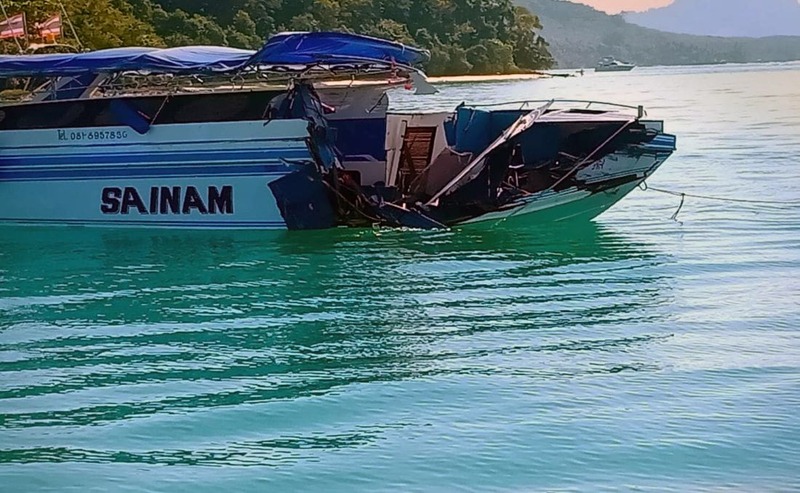 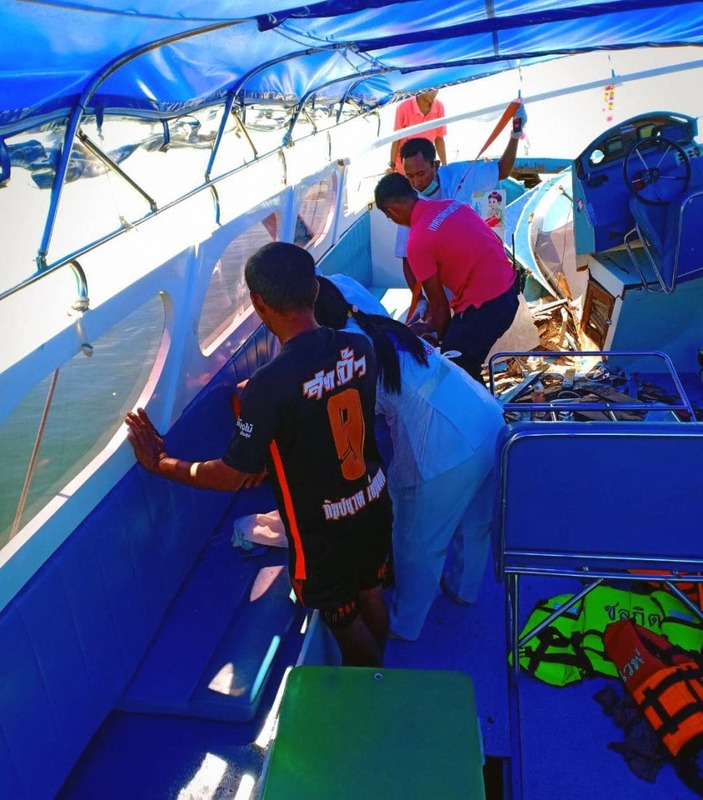 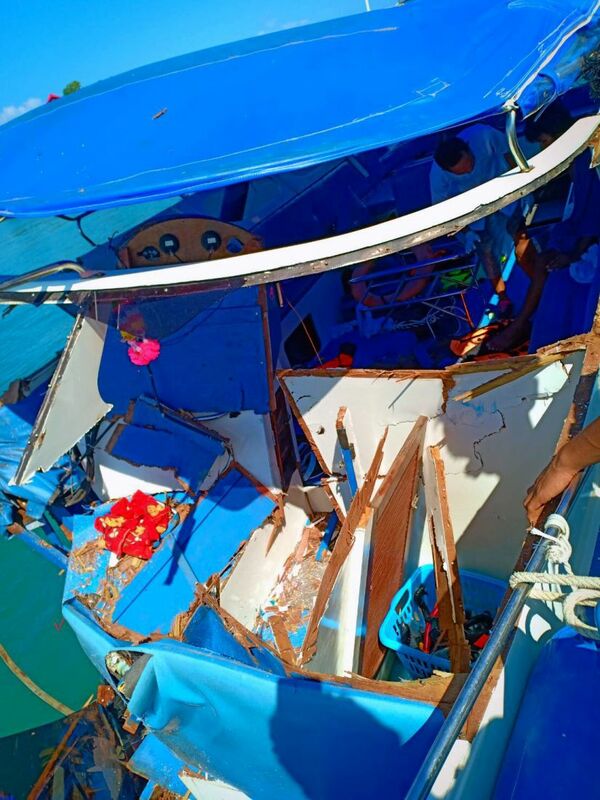 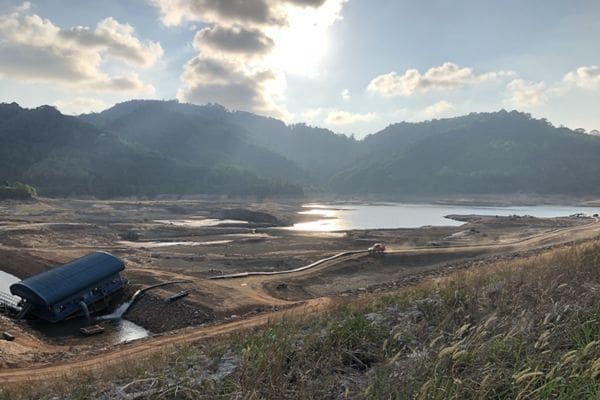 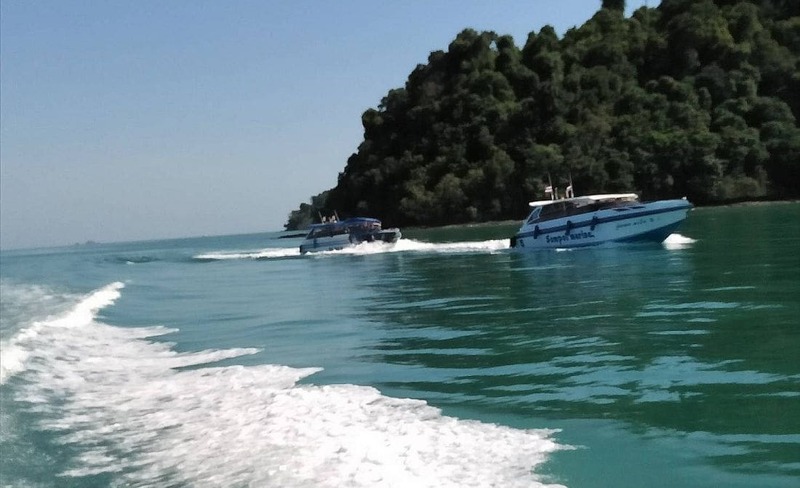 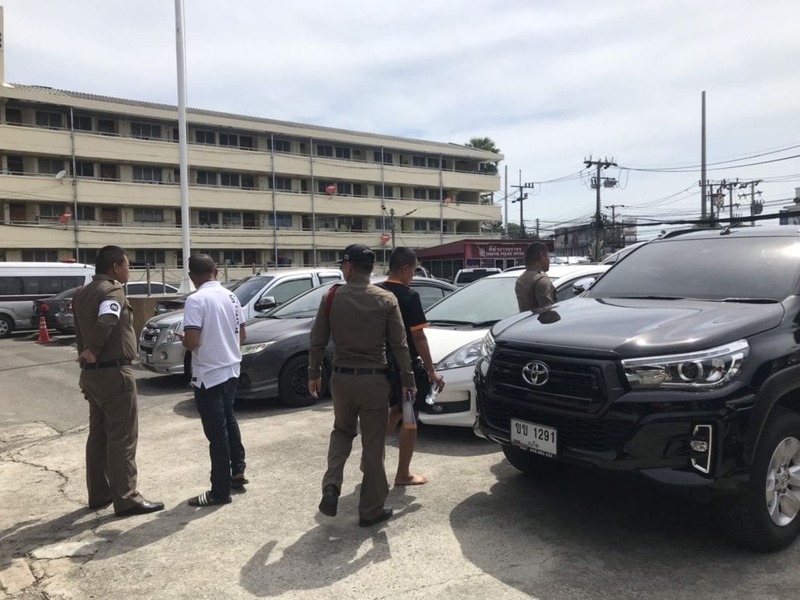 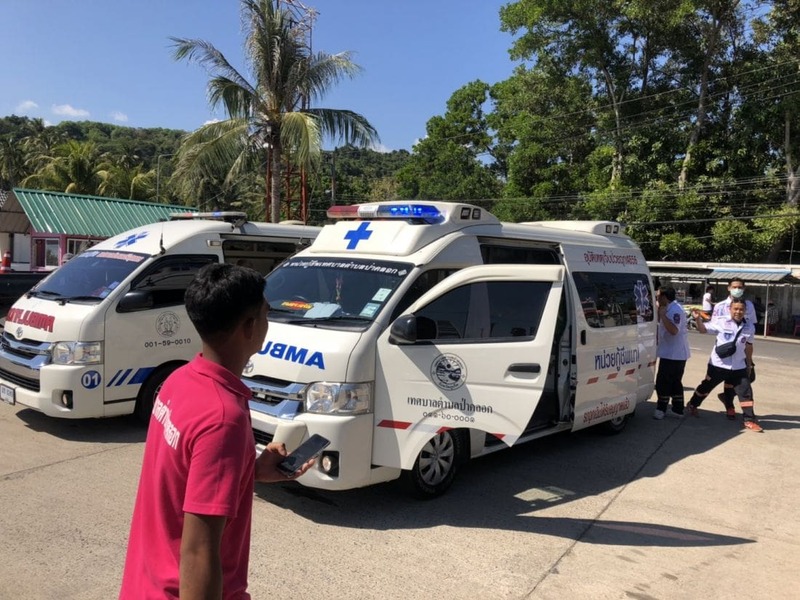 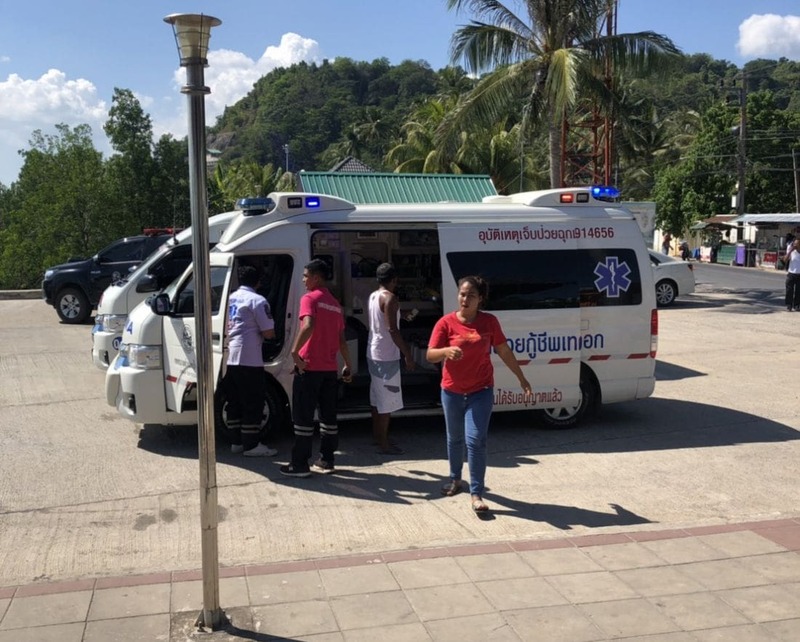 The Phuket PR reports that the speedboat’s name is ‘Kor Sainam’ and that it collided with another boat carrying the name ‘Chock Kreangkrai’. 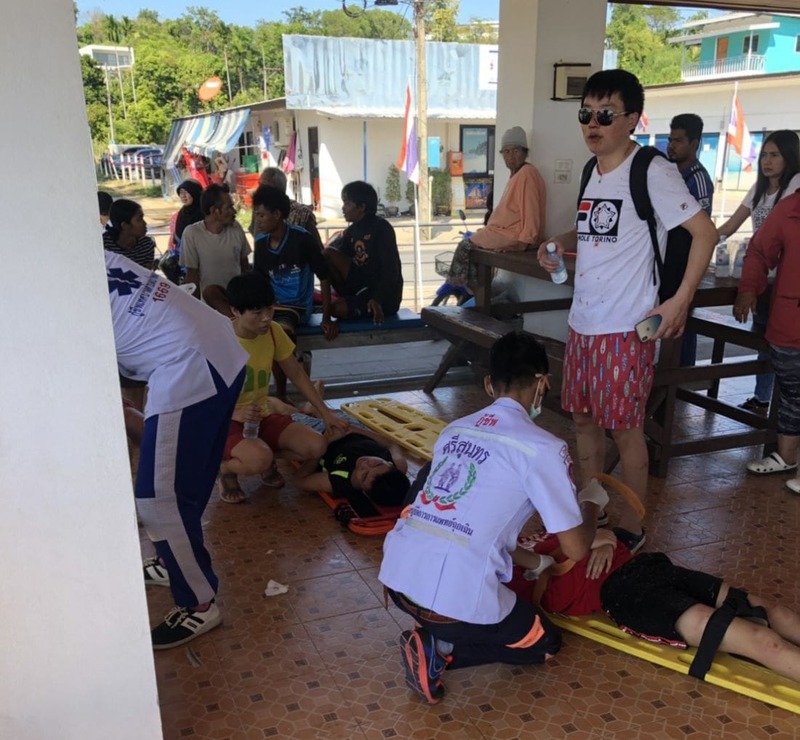 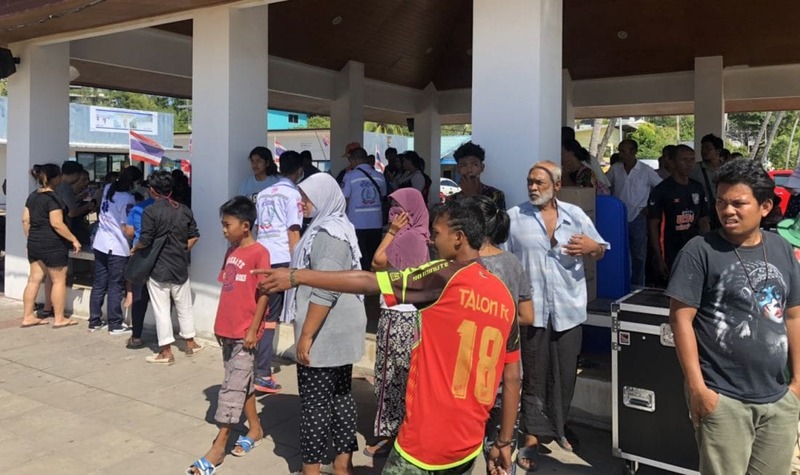 23 Chinese tourists had to be rescued when a speedboat sank off Koh Samut on Thursday. 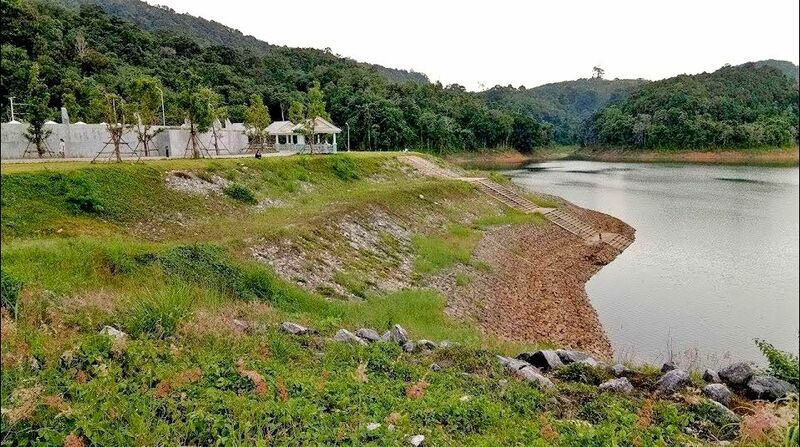 Read that story HERE.